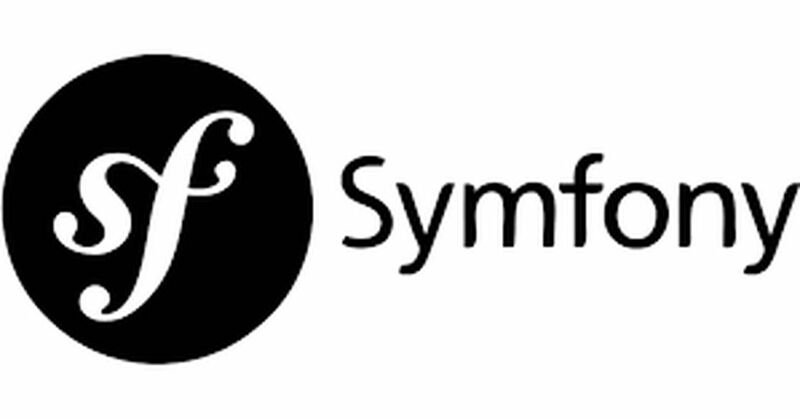 Symfony is a PHP framework as well as a set of reusable PHP components and libraries. It uses the Model-View-Controller design pattern. This framework has become very popular, mainly due to the vast number of reusable PHP components. These components are not limited to the framework itself but can be found throughout the PHP community, such as Drupal, WordPress, phpBB, and Laravel. Symfony web framework is based on Model-View-Controller (MVC) architecture. The model represents the structure of our business entities. View shows the models to the user in the best possible way depending on the situation. The controller handles all the request from the user, does the actual work by interacting with Model and finally provides the View with the necessary data to show it to the user. Config: Helps you find, load, combine, autofill and validate configuration values. Console: Eases the creation of beautiful and testable command line interfaces. Form: It Provides tools to easy creating, processing and reusing HTML forms. HttpKernel: Provides the building blocks to create flexible and fast HTTP-based frameworks. Routing: Maps an HTTP request to a set of configuration variables. Security: Provides an infrastructure for sophisticated authorization systems. Templating: Provides all the tools needed to build any kind of template system. Yaml: Loads and dumps YAML files. Before choosing a company, make sure that it will be able to keep up with you for the duration. It is always preferable to choose a developer based on your requirements. Here we display you a checklist that you can use to choose the right one which can make your project a success. Please visit the following for the best companies in Bangladesh.